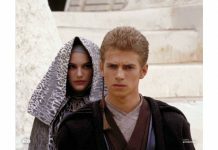 One of the gowns worn by Natalie Portman in Star Wars: Attack of the Clones is to go on display at the new V&A Dundee museum for six months. 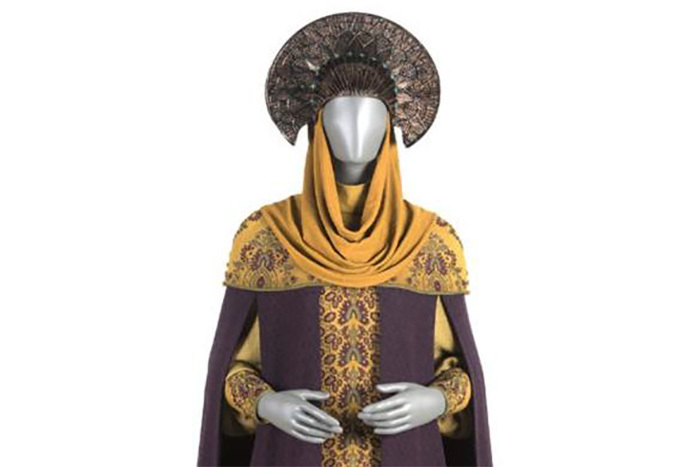 The travel gown is on loan from The Lucas Museum of Narrative Art, currently under construction in Los Angeles. 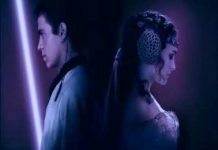 Padme’s travel gown will be on display at the V&A Dundee museum in Scotland from September 15th. 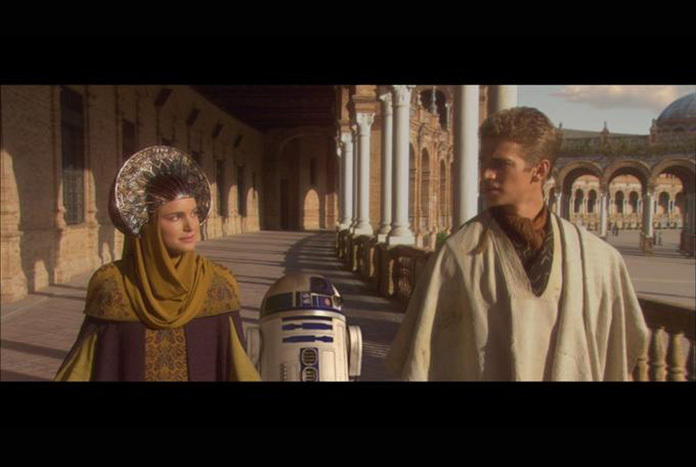 New ‘Attack of the Clones’ Photos at ‘Star Wars’ Authentics!